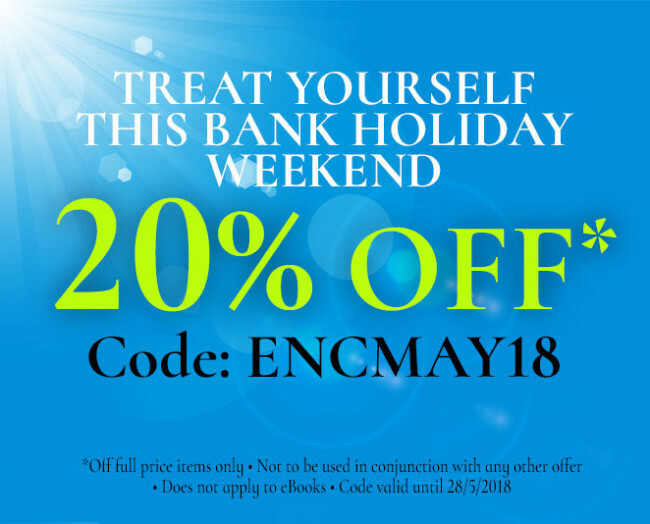 Bank Holiday flash sale, this weekend only! 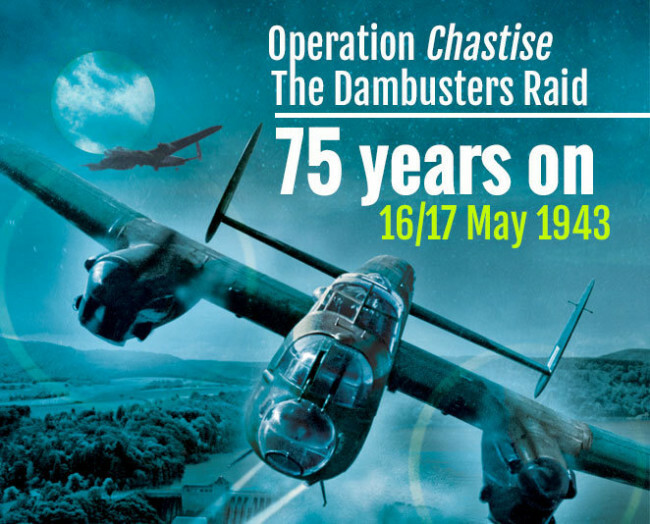 With summer well underway in the Northern Hemisphere one of the great pleasures of this time of year is relaxing outdoors with a good book – and a chilled beverage. This BookPick features three engrossing reads for the beach or patio plus two additional offerings, one on knots, splices and whippings; the other providing the means to construct a complete paper fleet of the Battle of Trafalgar. And last but not least, my favourite recipe for rum punch is thrown in! 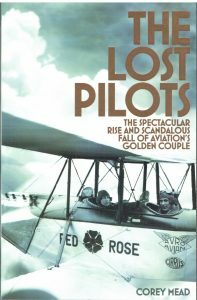 First published by Flatiron Books in the USA, this edition is available in hardback and softback. 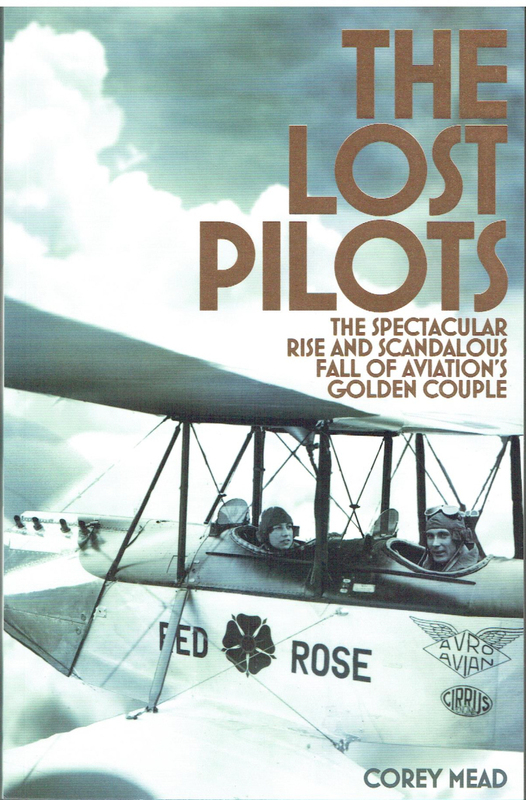 It is a gripping story of two pioneer aviators and their very complex love life, making a story more absorbing than many a best selling novel – Very Highly Recommended. 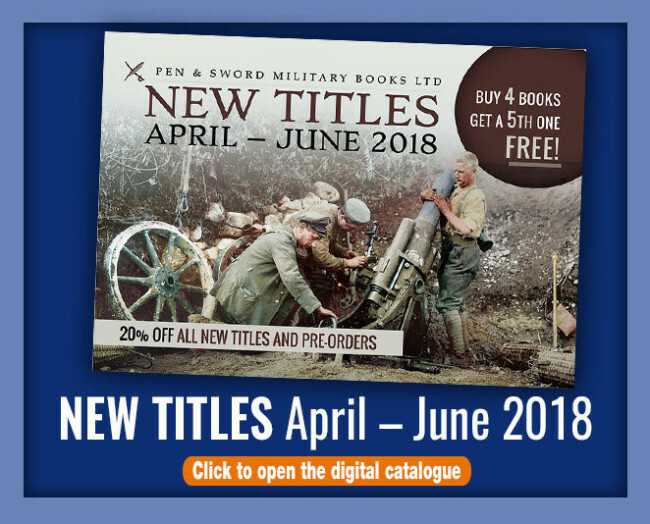 New releases and new titles coming soon!